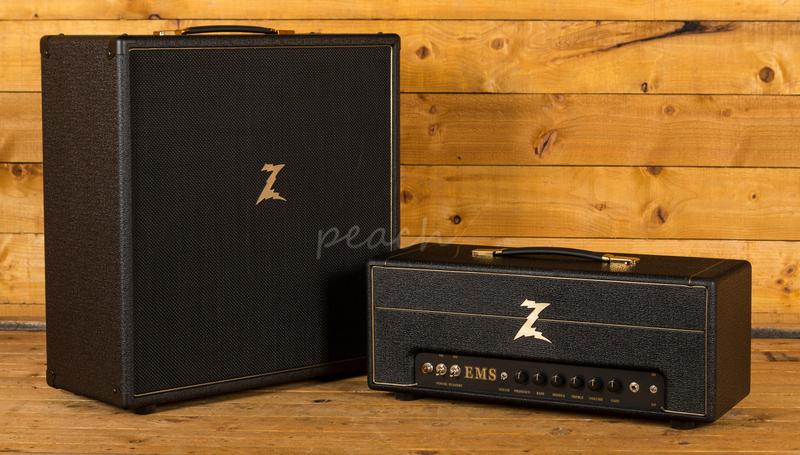 The Dr. Z EMS is 100% hand wired in Maple Heights, Ohio and is an all in one tribute to 3 classic generations of British amplifiers. Built using only the very best components available, the EMS is a hand wired masterpiece. 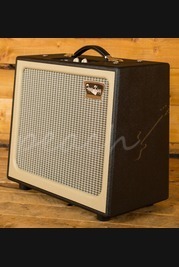 First up to get the Dr. Z treatment is the mid-60s JTM 50, combining the dual EL-34 power with a tube rectified power supply, you get the kick and chime of early USA tweed amps but with the warm, open, British charm of EL-34 output tubes. Next up is small box JMP of the '70s, select the solid state rectifier via the back panel and open up a whole world of familiar tones. 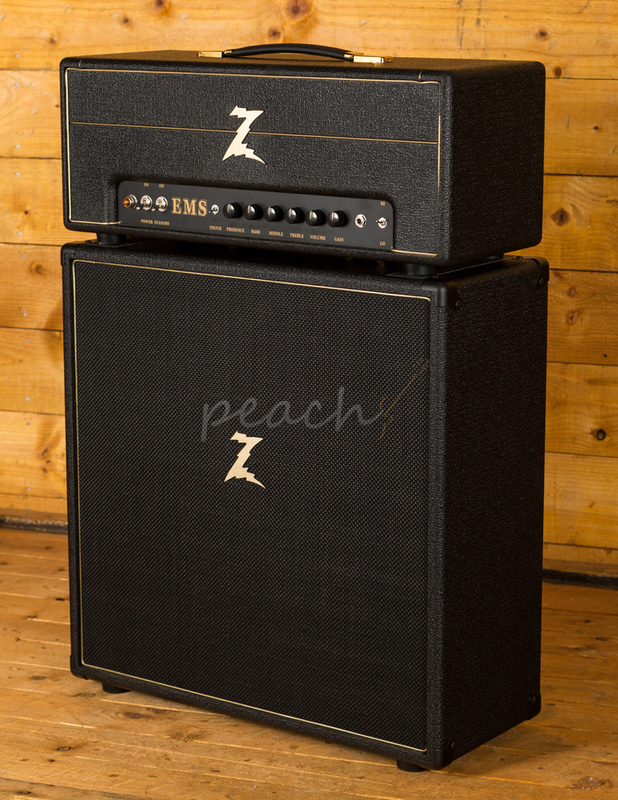 Utilising the same circuit design as the JTM series, the EMS boasts a more powerful solid state power supply. Lastly enjoy the cascaded gain stage design of the 1980s JCM series, with a real tight bass response and monster gain, you get a real powerhouse sound. 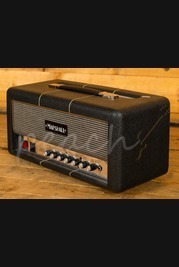 Topped off with a precise copy of the Drake 784-139 50 watt output transformer, you get authentic British crunch. 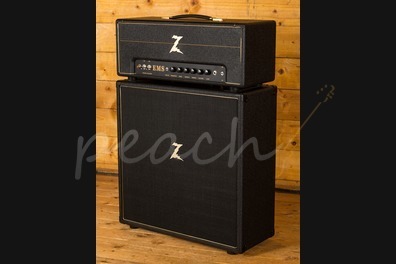 Every monster head needs a suitable cab to pair with, included is the stunning Dr Z EMS 2x12 cab. 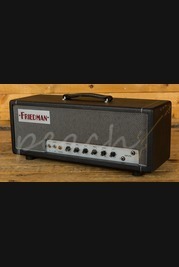 Loaded with a Celestion 65M Creamback and a G12 H30 70th anniversary you get the perfect match for this incredible amp. It's a one stop answer for all the delicious British tones you could ever want. 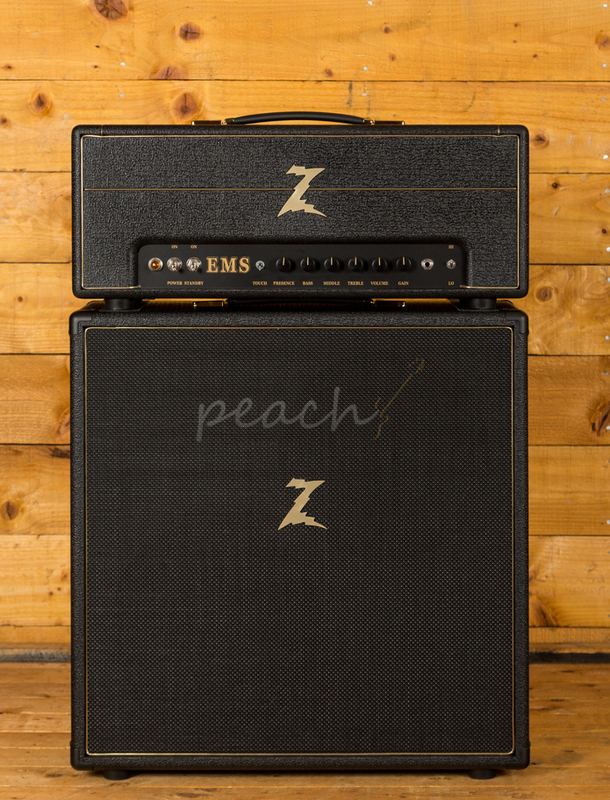 This amp is used but in brilliant condition, Dr Z make some of our favourite amps and this EMS is sure to be in high demand! This item is in our new Colchester superstore, and available to try out in person with no prior notice. This item is physically in stock, but is behind the scenes during our move process. If you wish to try this product out in person at the new shop, please call with at least few hours notice for us to ensure the product is available for you. Orders placed on the website will be processed as next day delivery as normal. Due to switching finance providers we are temporarily unable to process finance applications directly on our website. 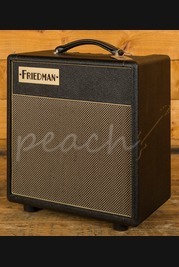 Please contact us on info@peachguitars.com for us to setup an application by email, or come into store to do it in person. Finance is now provided by Hitachi Personal Finance. 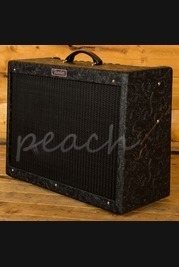 Peach Guitars acts as a broker, not a lender. Borrow responsibly.